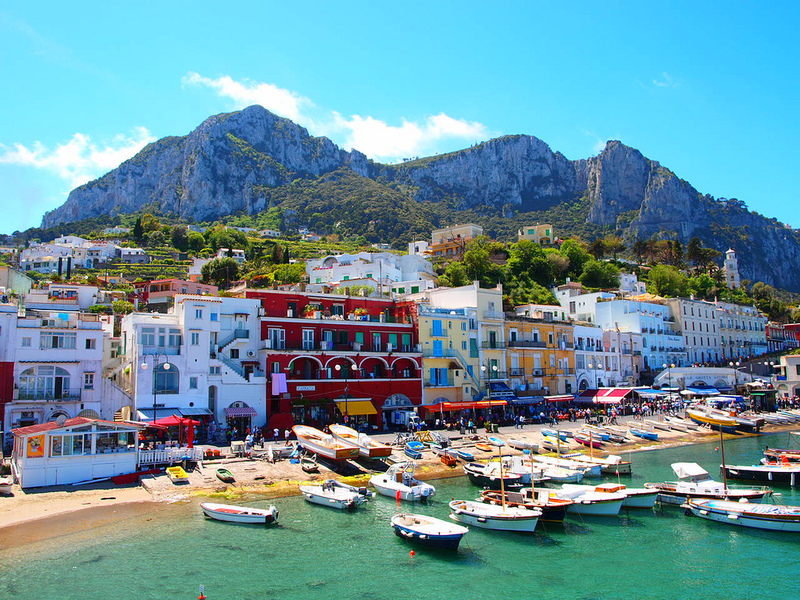 Set amongst designer boutiques and just a short distance from the atmospheric, buzzing piazzetta, the Grand hotel Quisisana could not have a more ideal location. As the name suggests, the Quisisana, (meaning here one regains ones health), was first established as a therapy centre. It was in the mid 19th centurythat the british doctor, George Sidney Clark saw the potential of this sunny, sheltered site and laid the foundation for the island’s most prestigious grand hotel. 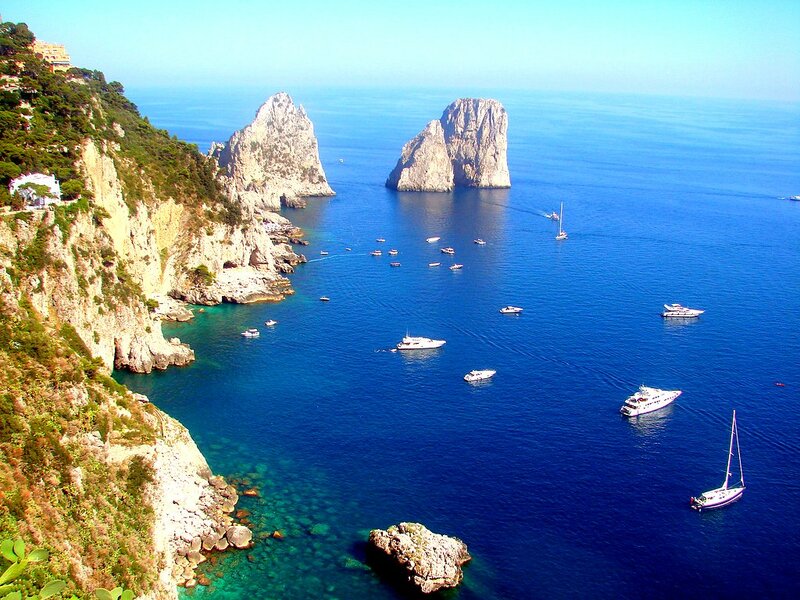 Over the years Capri became increasingly popular as a holiday resort and the Quisisana came to be more and more a hotel, becoming completely so in 1868. 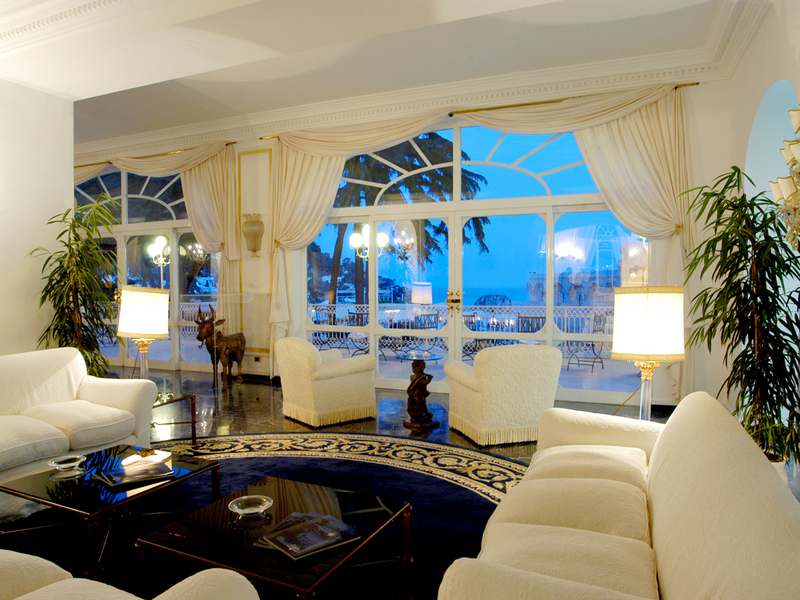 Hoteliers came and went until in 1981 the present owners, the Morgano family, acquired the Quisisana. 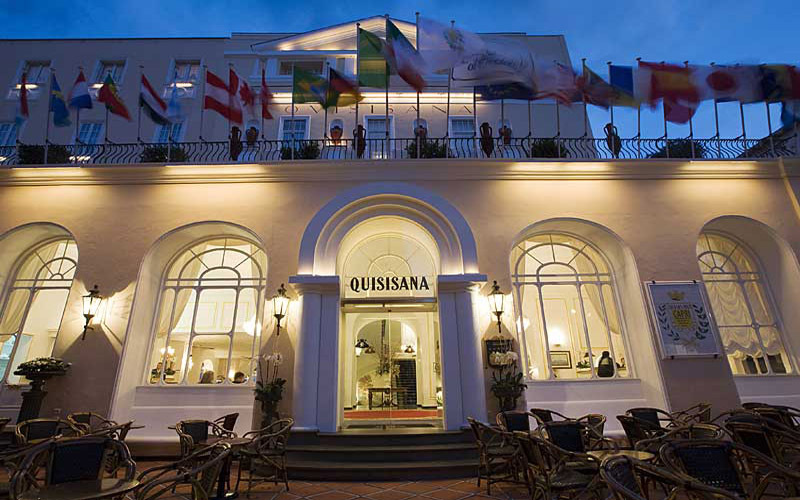 Now a five star luxury hotel, the Quisisana has been continually improved and updated. 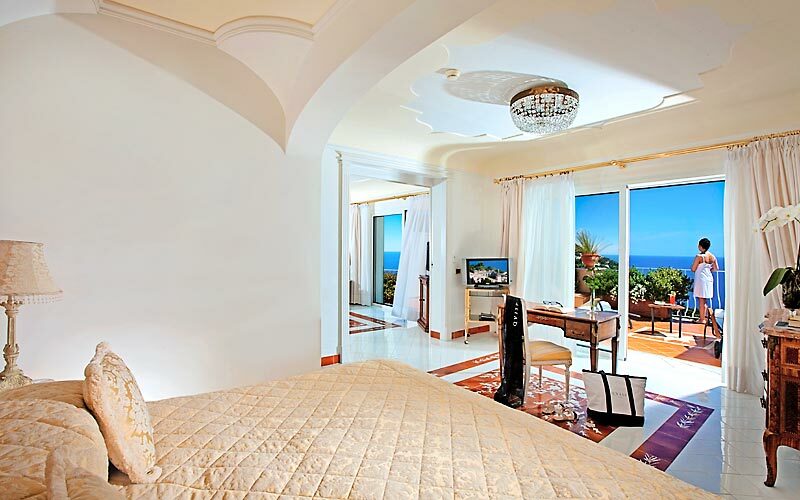 There are now 150 refined and tasteful rooms and suites, most of which have views over the immaculate grounds and beautiful pool. 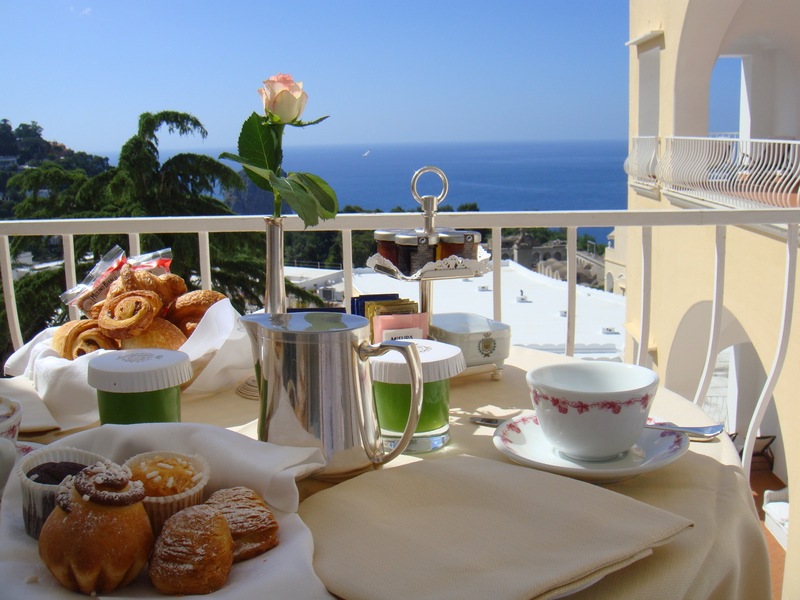 Guests enjoy stunning vistas of the sea, the Faraglioni rocks and the Charter House of St. Giacomofrom the gardens and sun-soaked terraces. 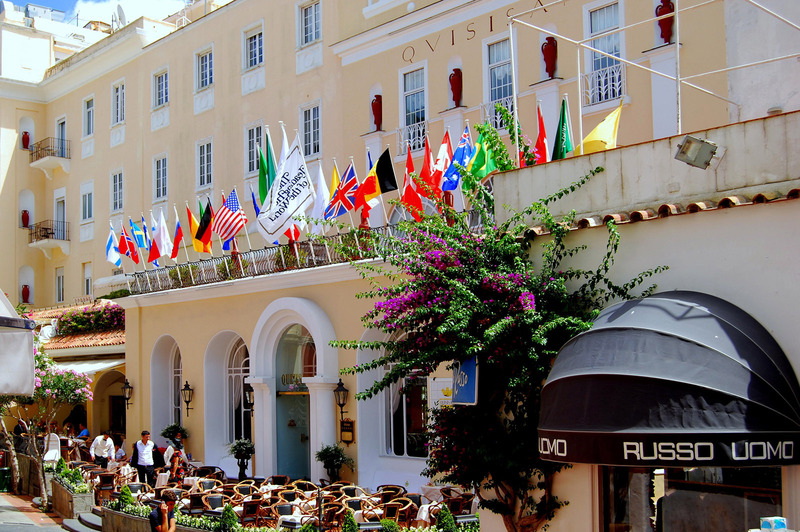 In the “Quisi” Restaurant, beneath elegant arches and crystal chandeliers and on the beautiful colonnaded terrace guests can enjoy the finest Mediterranean cuisine, complemented by an impeccable wine list. Beside the pool, the more informal “Colombaia” Restaurant offers traditional pizzas and other well-knownregional specialities. With an entrance on Via Camerelle, the recently opened”Rendez-Vous” has rapidly become the most “in” place to eat. The Quisi even caters for sushi lovers – at the Quisi & Sushi Bar which serves exquisitely presented Japanese cuisine. Recreation, and Health and Beauty therapies are all on offer here. Revitalising face and body treatments can be experienced at Quisi Beauty. 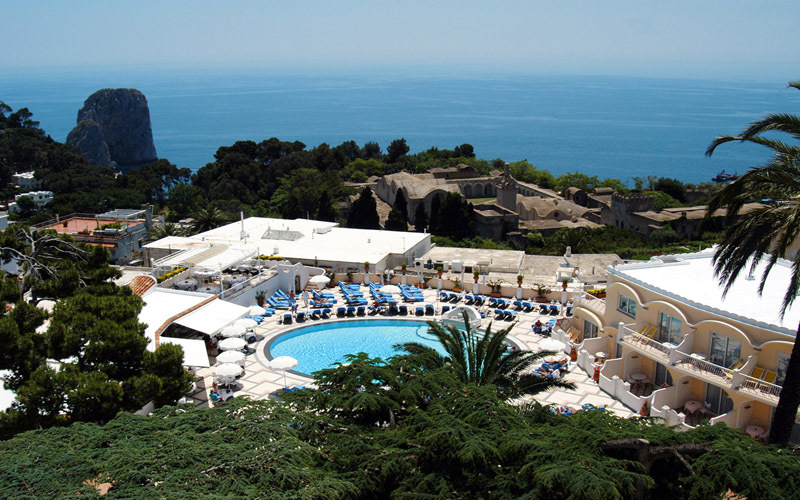 A salt water hydromassage pool, indoor swimming pool, sauna, Hammam, steambath, and fitness room are all to be found in the Wellness Centre, And outside, in the hotel’s grounds, are a large pool and tennis courts. 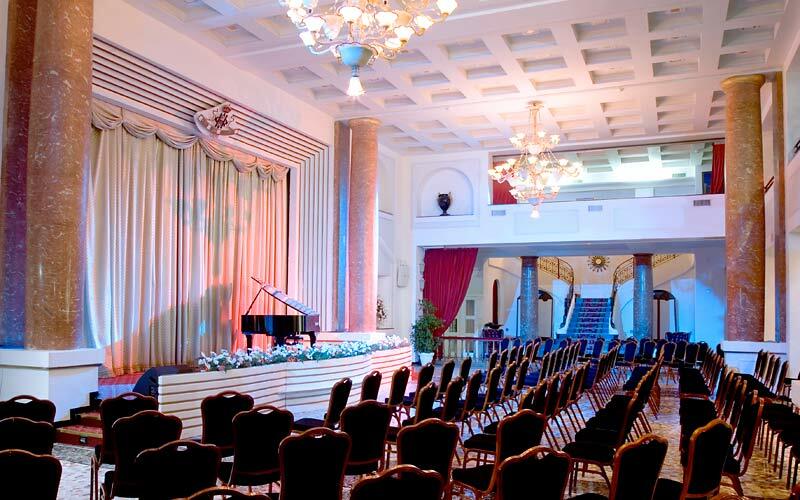 The Grand Hotel Quisisana is the ideal choice of venue for important meetings of all kinds, conferences, seminars and conventions. The theatre and the meeting rooms have every modern facility and highly experienced events organisers and support staff assist in every way.